My name is New Hser Hser Eh and I am 27 years old and single. My native village is Zee Pyu Gone in Ayeyarwaddy Division. 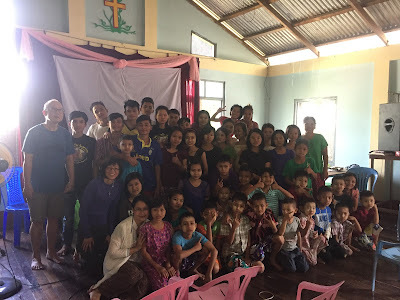 I came to Yangon after I passed my matriculation and I served as a supporting staff at Lydia Mini Store at Zoe Center. After I had graduated from Yangon University, I wanted to apply job abroad. So I joined a training to be a waitress at hotel. As I am the youngest daughter among my siblings, my family did not agree with me on that job. When I shared my plan to teacher Paw Gaw and she asked me about my interest apart from being a waitress abroad. Then I replied that I wanted to learn the art of beauty salon such as hair and nail dressing, hair cutting and also make-up art. Then she sent me to one month training on hair cutting and dressing and second time a short course on hair dressing training at MBC Women Department. Moreover I’m also always finding out the information from internet and downloaded them and practiced them. Therefore I became more confidence in hair dressing. 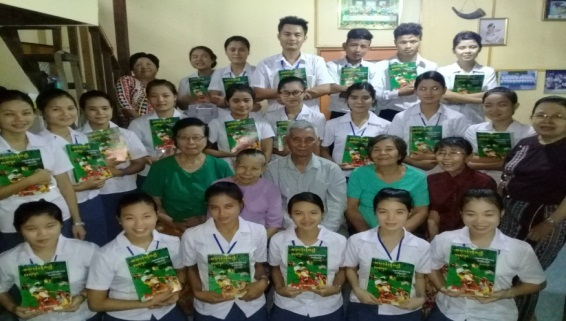 After that I tried to organize a group of microfinance and took loan from teacher Paw Gaw through Friends of Burma. In 2012 I could buy a hair washing bed, a chair and other necessary items which are more useful for a salon. As our group requested more loan for extension of our salon, we received second loan and with our own money we bought 3 beds and some materials for salon. By the grace of God after Franc Auditorium was finished, our women association got a room for salon and officially we got a place for salon. 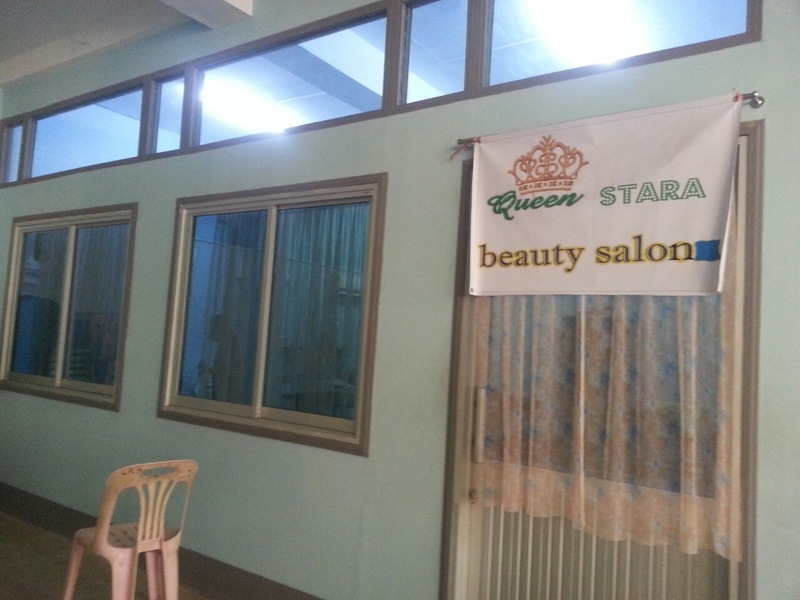 We named it Stara Beauty Salon which means Esther Beauty Salon and started to open on 19th August, 2015. 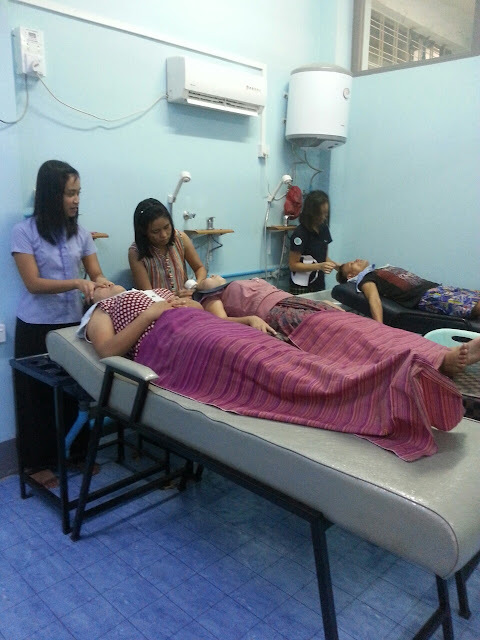 Now I have 2 staffs who are still learning and willing to be permanent staff for Stara salon. Now our monthly income is $250-300 and from it we can give salary, electric bill and pay back part of our loan. 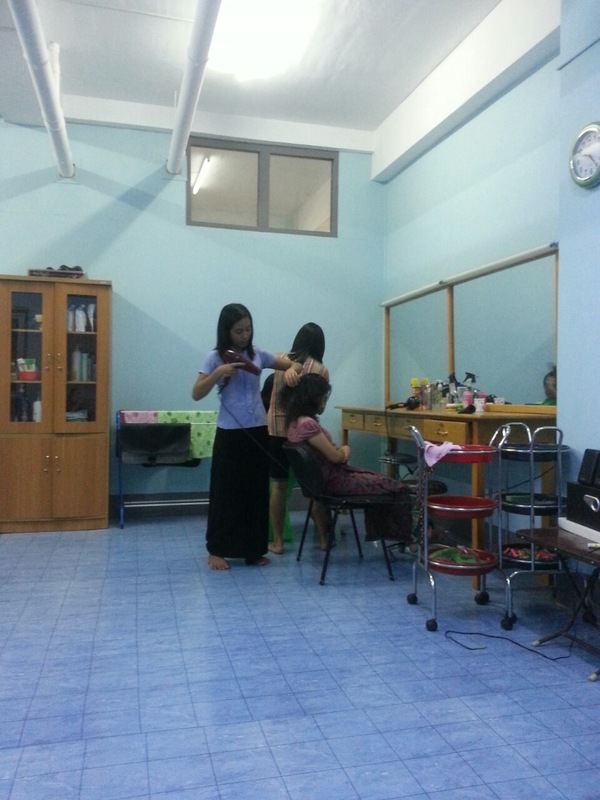 A certain amount is kept for the needs for salon service. We get more customers day by day and I have planned to learn more skills so that we can provide more services. Now my family members are proud of my accomplishment and I’m also enjoying my work. I’m sure that my work is not merely a business it is also a social gospel. I can provide my service which I enjoy and at the same time get pay. 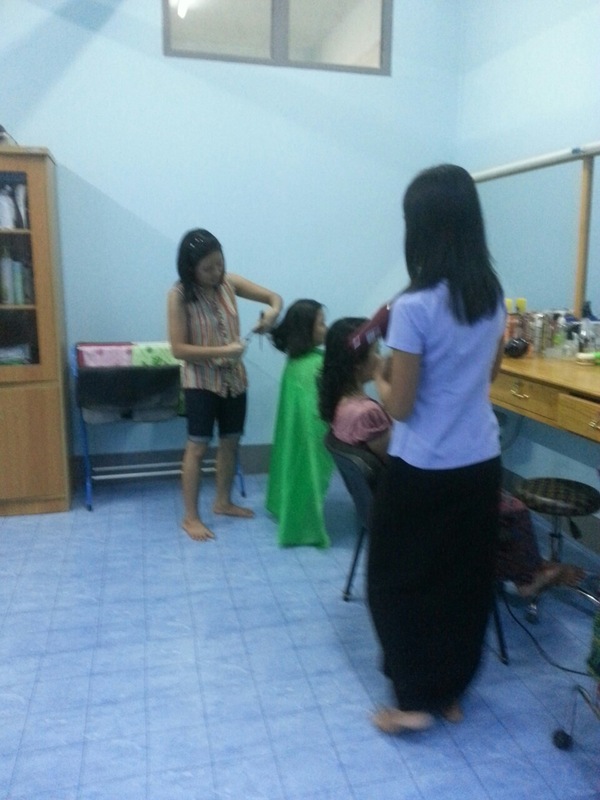 I can also train the young ladies who could not afford to join the salon training. Because I have an income, I can also contribute to our women organization. I could manage my work as I want to create and therefore I feel so empowered by this learning process and experiences. 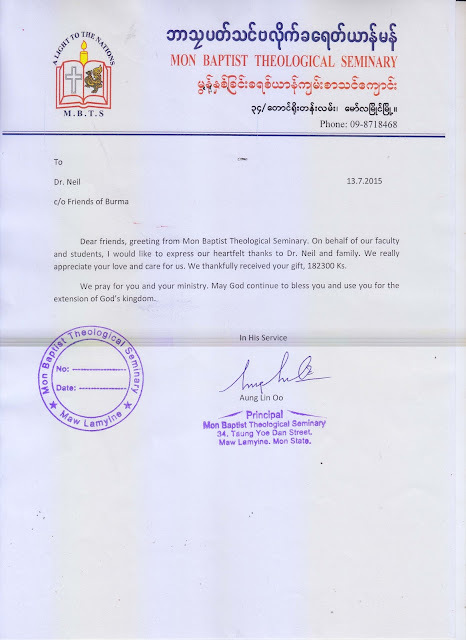 I thank God for giving me this great opportunity through Friends of Burma. Thank you for the board of FOB for sharing my dream and make me to be a purposeful lady, resourceful staff at Zoë and especially to be a co-worker of God in His mission.